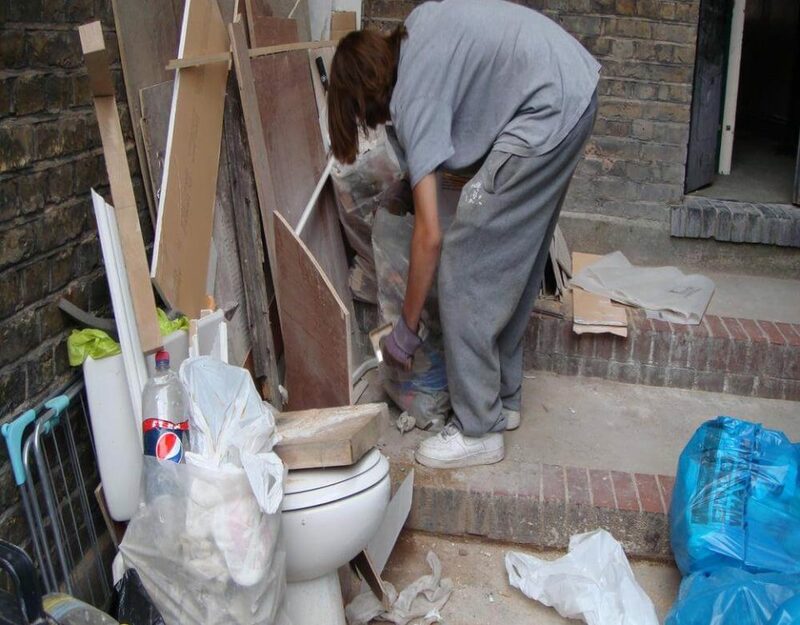 Garden waste clearance is an important part of waste clearance in London. 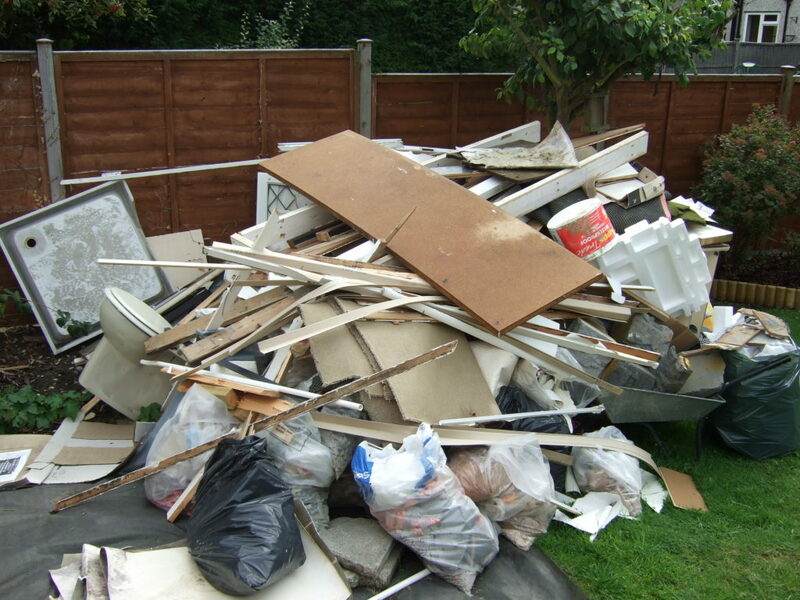 The bye-laws of rubbish removal are applicable to garden waste as well. 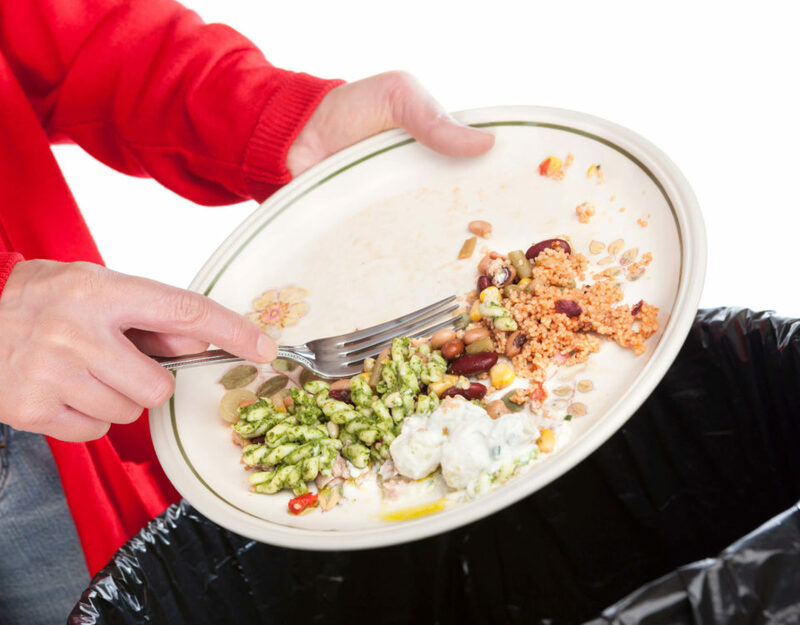 In fact, waste accumulation in your garden can lead to a lot of problems for your family. You may also have to face penal actions for this negligence. 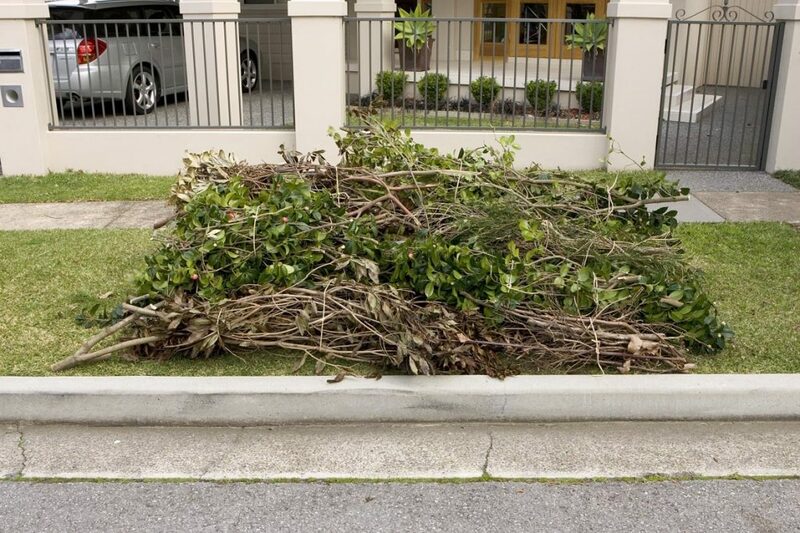 Dry leaves, branches, twigs, drive flowers, stones, wood chips etc which may lie uncollected in your garden for a long time can come in contact with water and decompose. This can give rise to greenhouse gases which are harmful to your family as well as others in your neighbourhood. This foul smell can also get you nauseated. 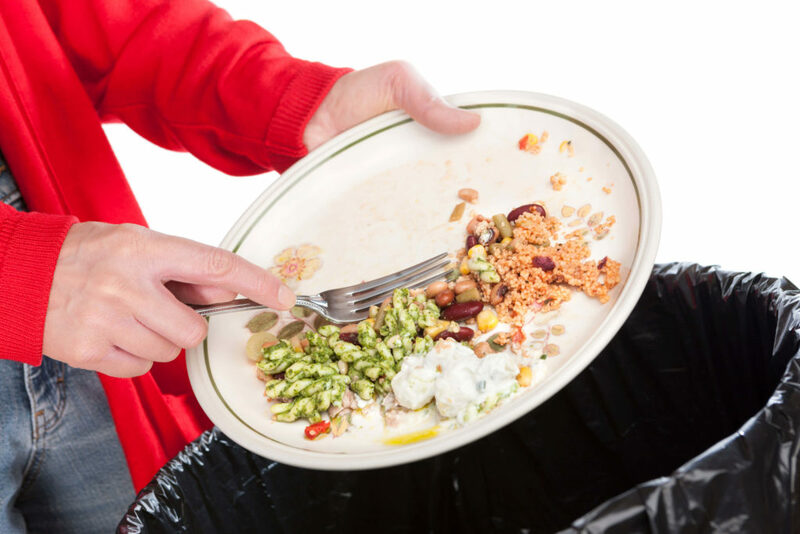 If you collect your garden waste in plastic bags and dispose of them in landfills, this organic matter will decompose without sufficient air leading to the emission of harmful greenhouse gases like methane. Various species of microorganism take hold on decomposing organic matter such as wood chips in your garden. This can give rise to diseases such as cholera. 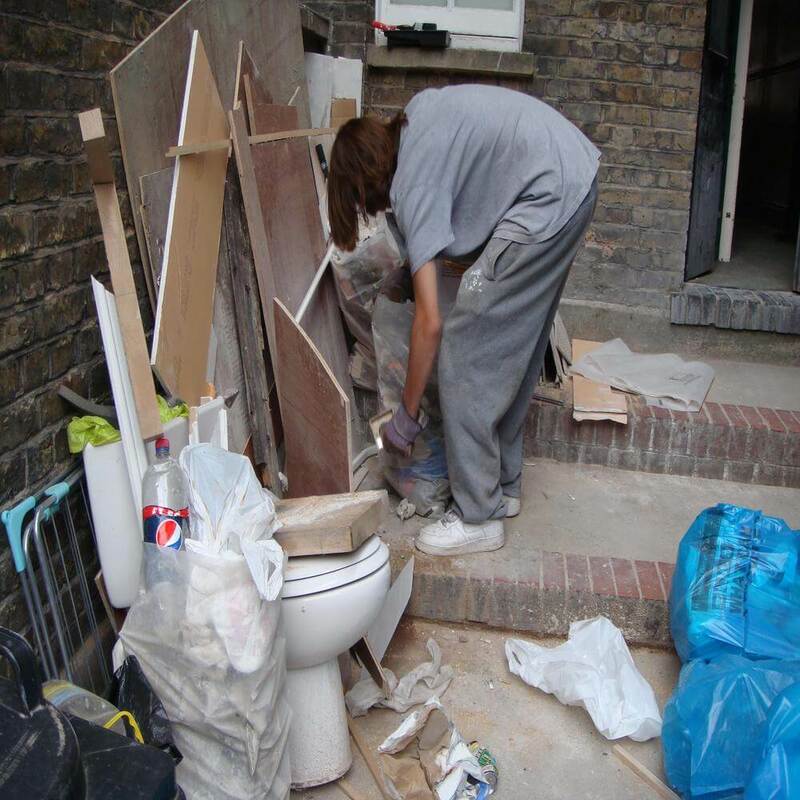 To prevent this, you must ensure regular waste clearance in your London house garden. Professional garden junk clearance services in London are skilled in this specific job. It is a specialised job because clearing a garden demands a blend of aesthetic sense, knowledge of various organic matters and its ways of a collection. 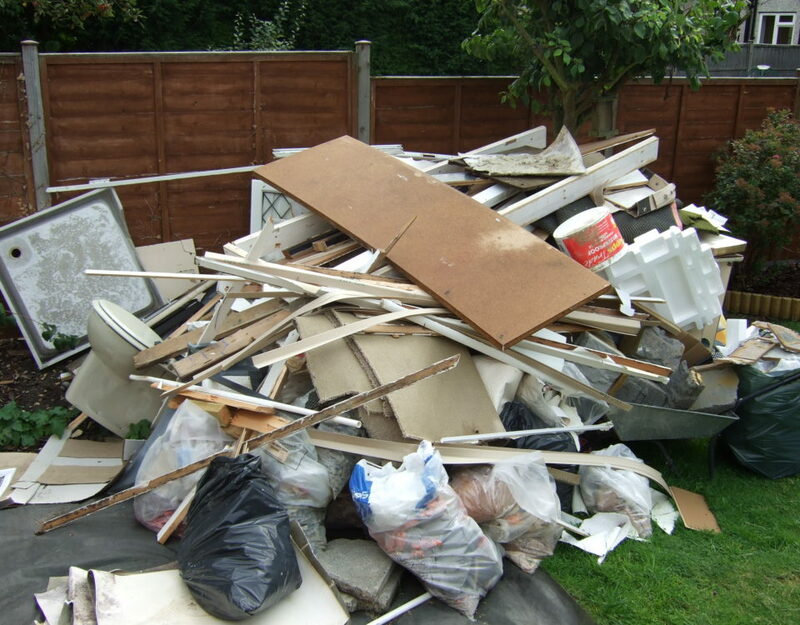 Rubbish clearance of your London house garden will make it beautiful and attractive. A beautiful garden enhances the beauty of the house and offers a healthy environment to all and sundry.